Data management tools of all kinds- for FREE! FREE data management tools just for you! Ragic provides 31 templates to meet the needs of multifarious enterpreneural data management purposes. As long as you don't customize the design, you can download as many templates as you like for FREE. ? Whichever department you're in (production, marketing, customer service, administration, project management, human resources, legal affairs, research and development, procurement, warehousing, etc. ), there's always a suitable data management tools in Ragic to make your job easier! Manage orders in a super easy way! We have prepared a set of forms to help you manage customer, merchandise, product pricing, and order information . By utilizing Ragic's data linking tools, retrieving customer and product information when placing an order can be done through a click! Data on production flow, bill of materials (BOM), work and pick orders, as well as material management are all in good hands! 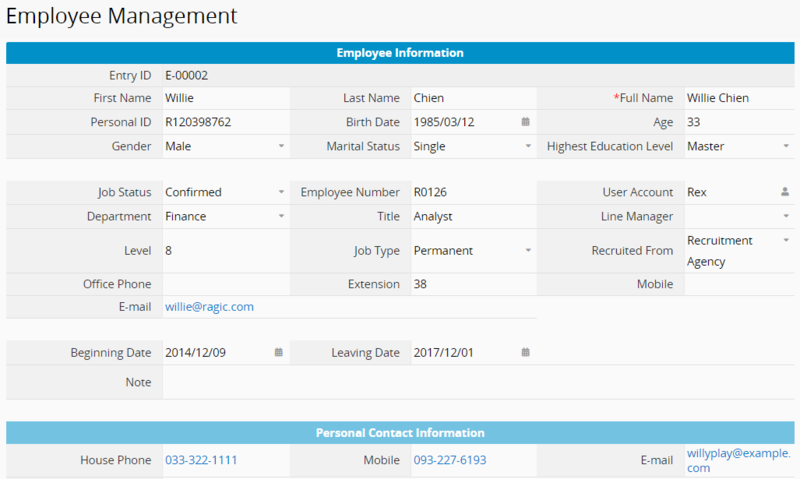 Ragic's CRM template helps you establish crystal clear relationships between client contacts, work item types, sales opportunities, contracts, and quotation records! 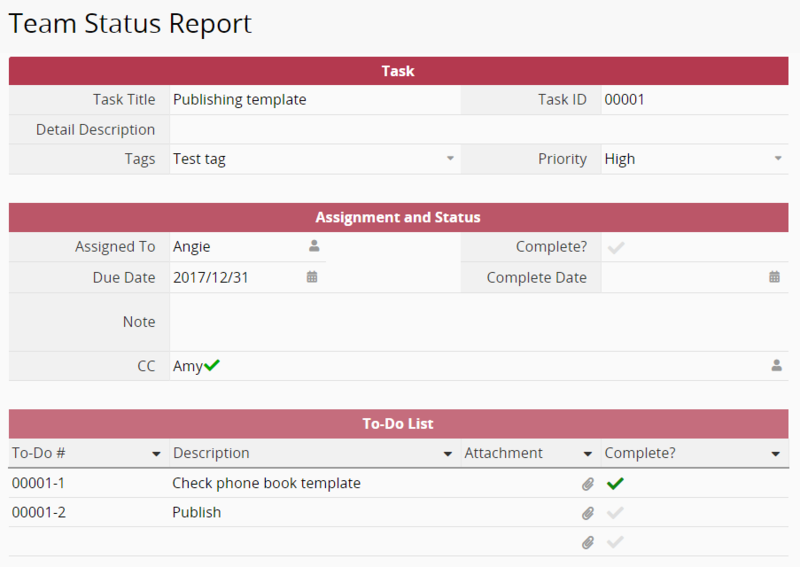 Project assignment information, timetable management, and to-do lists are all included in your worksheet! 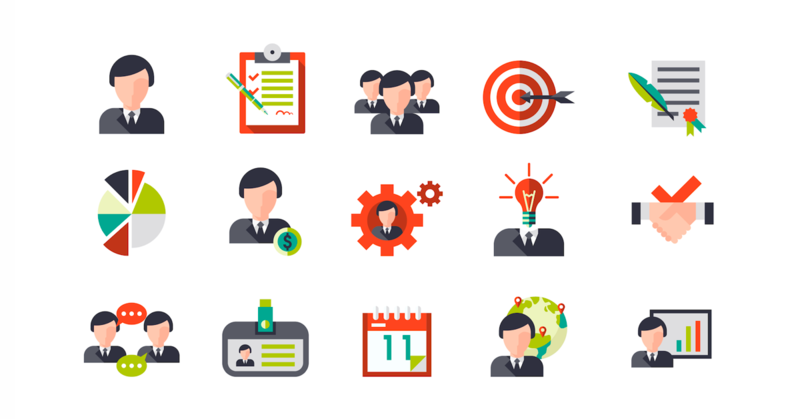 Access employees' basic information sheets, performance appraisals, overtime work and leave forms within grasp!